You Can Benefit Today From Harmful Organism Cleansing! What do customers like best? What are the health benefits of harmful organism cleansing? Why do 90% of our customers recommend the harmful organism cleanse? Don't let harmful organisms affect your well-being, start cleansing your body today! Harmful organisms steal nutrition from your body. It may take years for signs of infestation to appear, at which point your health has already suffered. Household pets and food are the two most likely places to come in contact with harmful organisms. Traveling abroad can expose you to harmful organisms. If you're camping, water from streams or lakes may be high risk. Harmful organisms may be passed during sexual activity. What are the Health Benefits of the Harmful Organism Cleanse Kit? Establishes a hostile environment for invading organisms! What is Included With the Harmful Organism Cleanse Kit? Only available from health professionals. 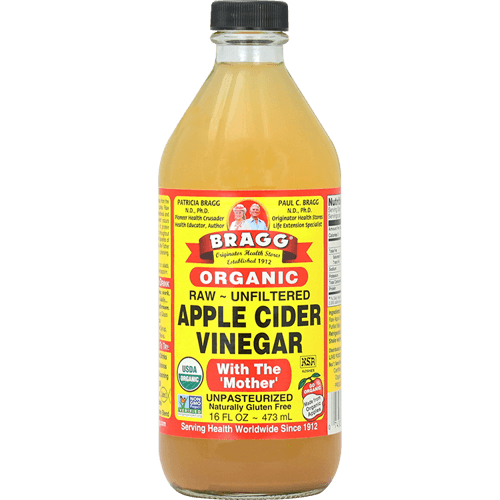 Populates the intestines with beneficial bacteria. 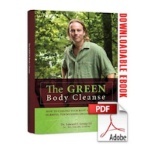 The Green Body Cleanse provides remarkable information and tips for having a healthier body and living a healthier, greener lifestyle. Highlights twenty years of experience by Dr. Edward F. Group III counseling people with serious health conditions. Reveals the common sources of toxins in food, home, and at work. Uncovers how you can improve your health by cleaning the air, water and food you consume. An absolute MUST for anyone seeking to make healthier lifestyle choices. The Harmful Organism Cleanse Kit combines the harmful organism cleansing power of Paratrex with Latero-Flora, a naturally occurring bacteria that can help maintain a healthy colon and support normal digestion! Paratrex helps to expel harmful invaders and create an environment for Latero-Flora to populate with healthy, beneficial probiotics. 1. How long does it take to rid the body of harmful organisms? The amount of time needed in order to accomplish this will vary depending on the severity of the infestation. We suggest a 6-week protocol in order to complete one cleanse, 40days is generally the life cycle of a harmful organism. 2. 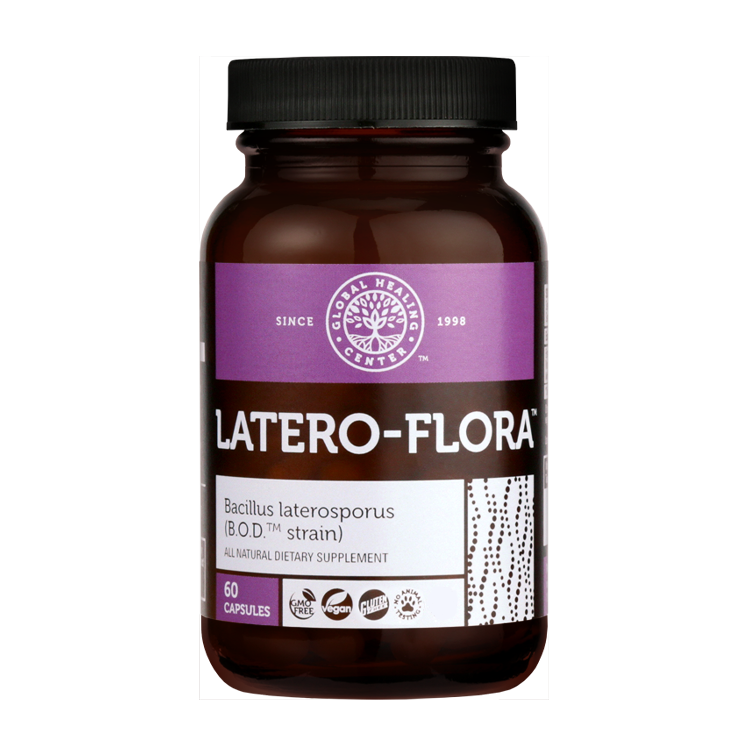 Why do I need to use Latero-Flora during this cleanse? 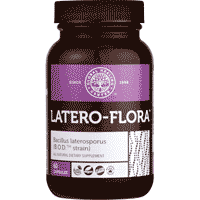 Latero-Flora helps maintain a healthy colon and populates the intestines with beneficial bacteria. 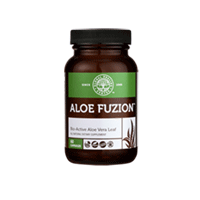 It's proven effective at soothing the intestinal environment while enhancing digestive function and establishing an environment that doesn't allow harmful organisms to thrive. 3. Is it safe to take Oxy-Powder while I am performing the harmful organism cleanse? Yes, we recommend you take a maintenance serving of Oxy-Powder to help flush out any toxins as harmful organisms begin to leave your body. Commit to the complete cleansing protocol, a single serving isn't enough. Eliminate sugar from your diet, harmful organisms love sugar and the acidic environment it creates. It's nearly impossible to completely avoid harmful organisms; perform cleanses regularly. 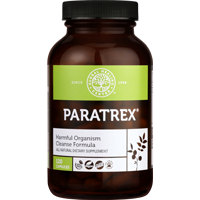 Paratrex will help create an environment in your body that is inhospitable to unwanted organisms while Latero-Flora helps populate your intestines with beneficial flora to support normal digestion. Take 3 capsules of Paratrex in the morning 20 minutes before breakfast and 3 capsules 20 minutes before lunch for 40 days.Take 2 capsules of Latero-Flora every other day, first thing in the morning, on an empty stomach, 20 to 30 minutes before breakfast for the entire 40 days. If you have any questions before or during your harmful organism cleanse please call our customer support team 10am-6pm CST, Monday through Friday at 1-800-476-0016. Are there other effective remedies for dealing with harmful organisms? Organic oregano oil contains multiple ingredients that are toxic to harmful organisms. Additionally, Bacillus coagulans, previously known as Lactobacillus sporogenes, is a probiotic that promotes the natural balance of microorganisms in the intestinal tract.